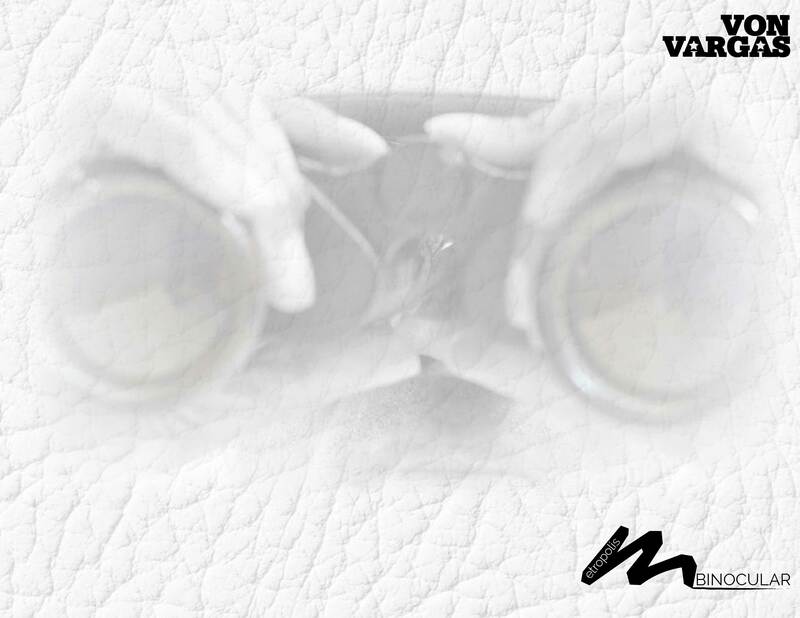 The Brand New Album Metropolis Binocular (Part 1) by Von Vargas is some of Von's most transparent work to date. It features the woes of childhood in underprivileged environments, losing family members to the trap "Oceans Fade", with honest and heartfelt lyrics. The album is well balanced with "Thought Provoking" and "Introspective" songs such as "Red Lips", "Cry A Tear", and "One Thing". Songs that are reminiscent of growing up such as the title song: "My Metropolis" and "Fit Out". Other songs like "Frozen Cupz", "Penned Pola" and "Good Day" pay homage to urban life while helping to change one's outlook on it. "Symphonious Maxim" reveals Von's vital points of life as he declares his thoughts of wanting to give up on his dreams. All in all Metropolis Binocular is a solid piece of work.